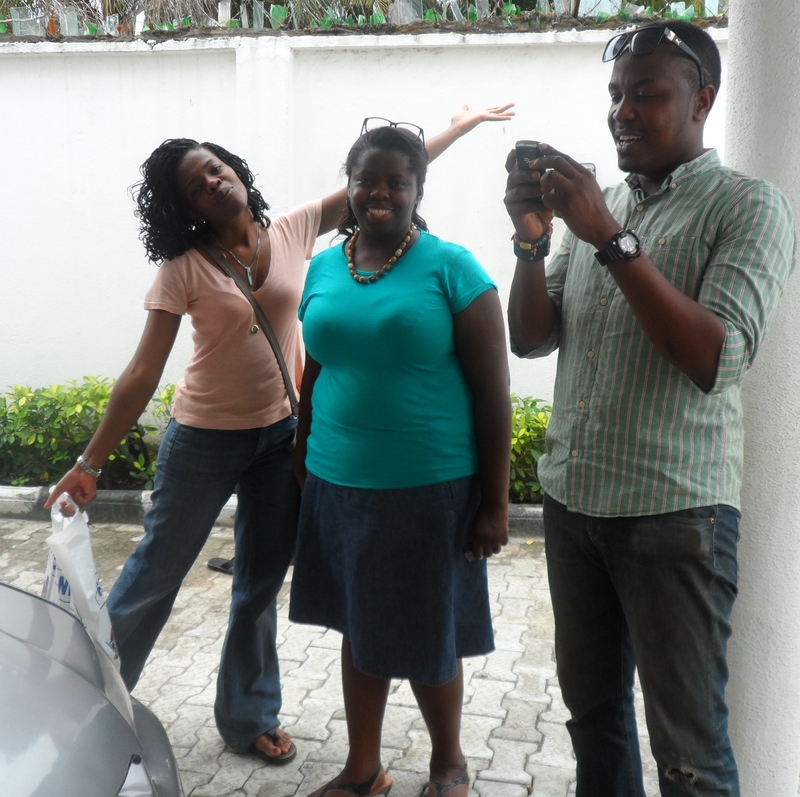 On the 13th of September, 2012, Fair Life Africa received a warm visit from our friends at Tosin Jegede Foundation (TJF). TJF is a young non-profit organisation that specialises in education. 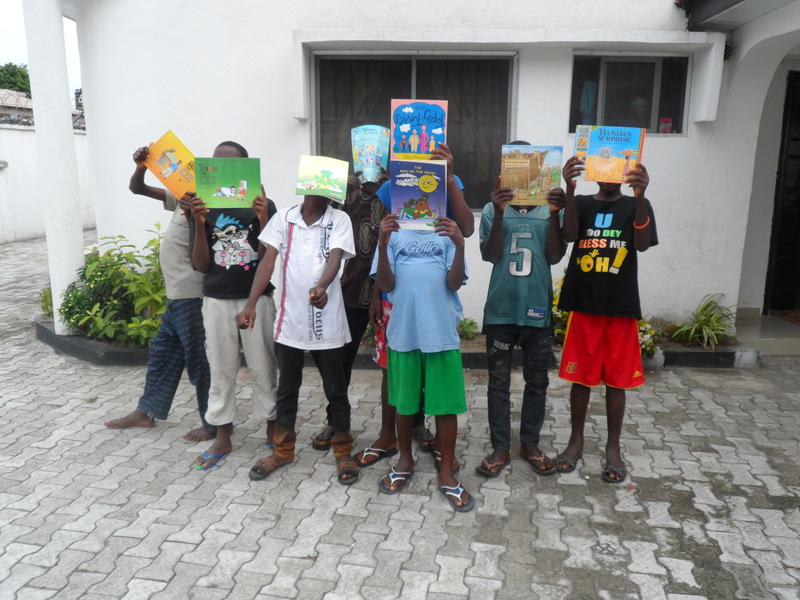 It initiated the 1Child1Book programme, which strives to place a book in the hands of every Nigerian child. Its founder, Tosin Jegede, is also well known as a child star. She used to entertain crowds with inspirational music at a very young age. Her focus, which was to make society a better place for children, hasn’t changed, but her method has developed, so that she runs the foundation to promote education and literacy in Nigeria. During their visit, the team spoke with the children visiting the Home at the time, and encouraged them never to return to stay in the streets. They spent time with the boys reading various story books, and did some creative arts together as well. They later stayed back to chat and play with them, before saying their goodbyes. The boys said their appreciations for the visit in various languages that they had been taught to say ‘thank you’ and ‘welcome’. TJF left books for the Home’s Reading Room, and shared some treats with the boys too. Fair Life Africa Foundation is sincerely grateful to TJF to making the visit, and impacting our boys in a special way. God bless you! Thanks for the books TJF!